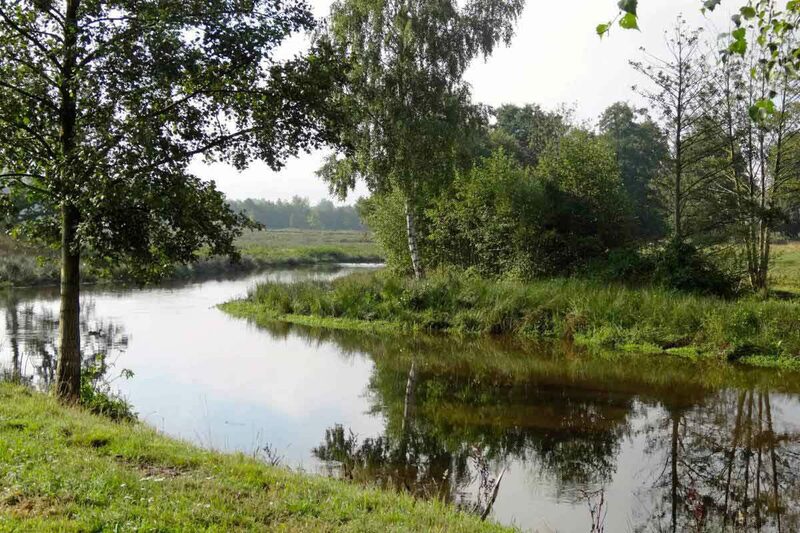 Holiday park De Lindenberg is located at the edge of National Park De Sallandse Heuvelrug. 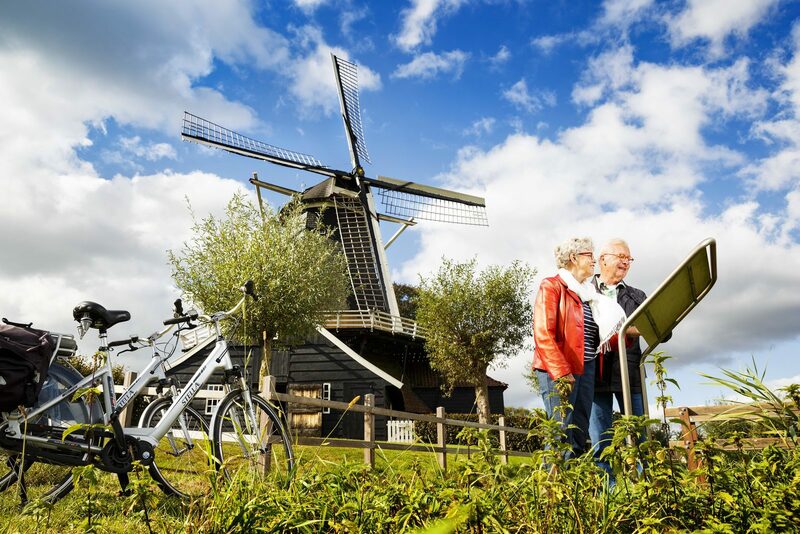 This means that active senior citizens will find everything their heart desires with tens of kilometres in cycling and walking routes. You can start as soon as you leave the park. And if you haven't brought your own bicycle? We can always help you with our bicycle rental. 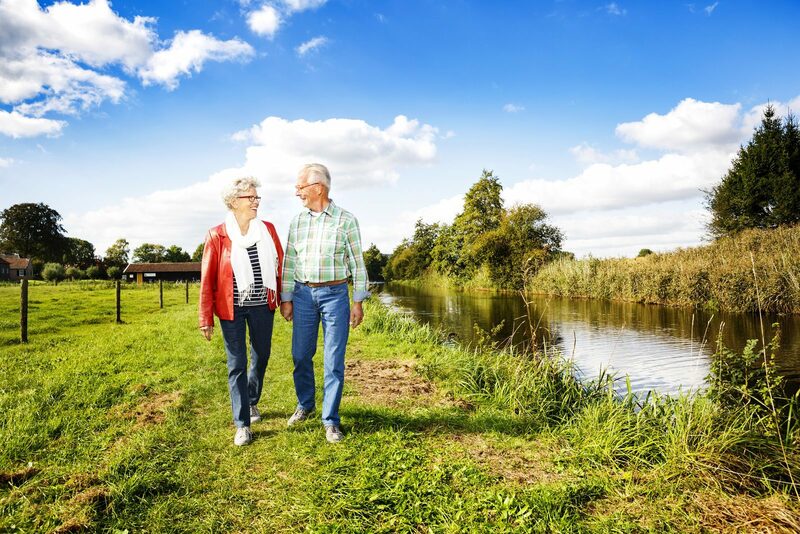 But also active senior citizens sometimes need a day of rest. In that case too you'll want for nothing. Our heated swimming pool with sun terrace is the ideal spot to relax. Would you like some more privacy? 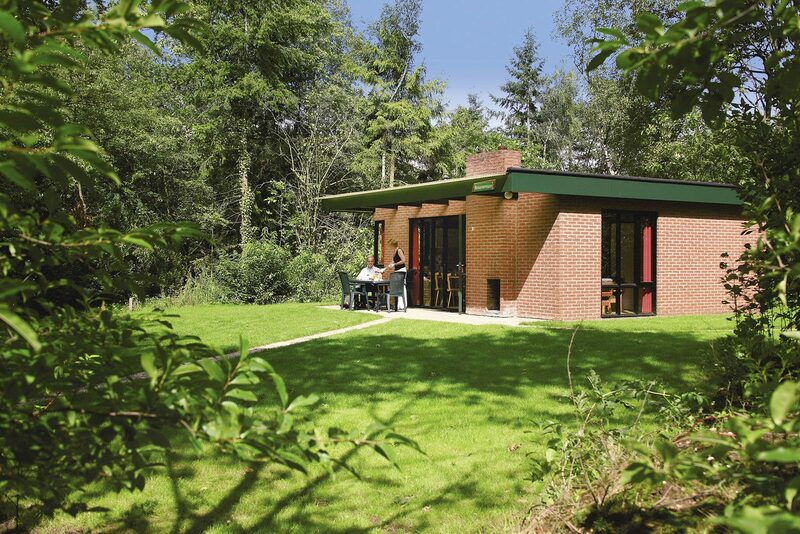 Our renovated holiday homes with bicycle storage are located in a forested area. Nobody will bother you here. 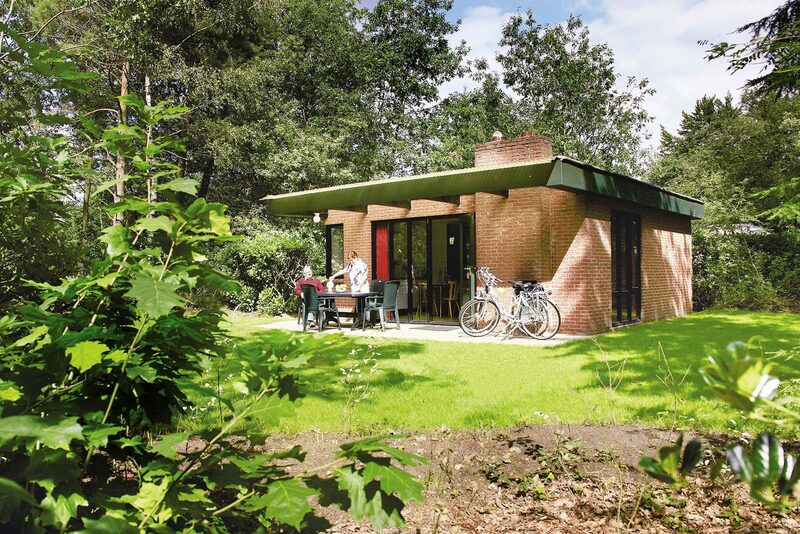 adapted bungalows and holiday homes and in consultation will provide everything you need. This way you can enjoy the natural surroundings in the best possible way, without lacking anything. Will you be bringing the grandchildren? 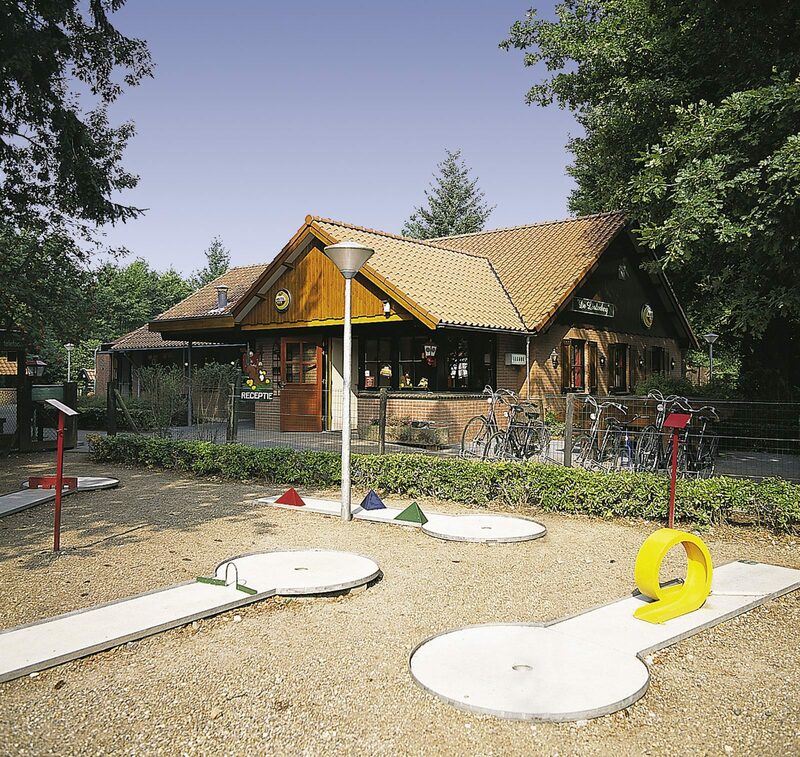 They won't quickly forget a holiday in De Lindenberg, thanks to the swimming pool, tennis court and indoor playground! Book an accommodation in our holiday park and ensure yourself a wonderful holiday.